Area 5 ATC serves NYSCB consumers from Dutchess, Orange, Putnam, Rockland, Sullivan, Ulster and Westchester Counties. 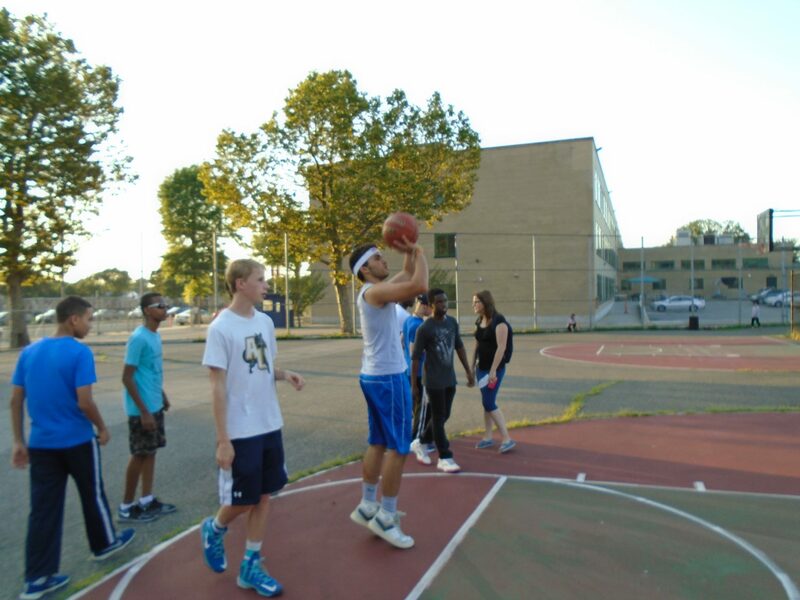 By establishing an ATC at VISIONS Center on Blindness (VCB) located in Rockland County, NYSCB ensures that consumers from Area 5 will have easy access to timely and appropriate technology services provided by experienced professionals. What Makes VISIONS ATC Unique? VISIONS staff has considerable experience providing technology services for blind consumers and employers at varied job sites and colleges in New York City, Westchester and Rockland County. VISIONS technology instructors are Certified Assistive Technology Instructional Specialists (CATIS) and provide hands on individualized training to meet the consumer’s needs for school or work. Training is provided using lesson plans for all levels of consumers which can cover various screen readers and screen magnification, Microsoft Suite products, braille displays and note taking devices. Other customizable training can also be developed for other applications/programs. The VRC is a newly built 16,000 square foot, 32 bed, two-story wheelchair accessible building designed specifically for residential programs for legally blind youth and adults including legally blind persons with other disabilities. The VRC offers a state of the art Technology Training Center and classrooms for group and/or individual instruction. Coupled with a wide range of technology and tools used by students, adults and TVIs including: braille note takers, braille displays & braille embossers; Windows Computers, Mac Computers & iPads; screen magnification & speech screen reading software; CCTVs, scanners, & OCR software; digital book players and more. 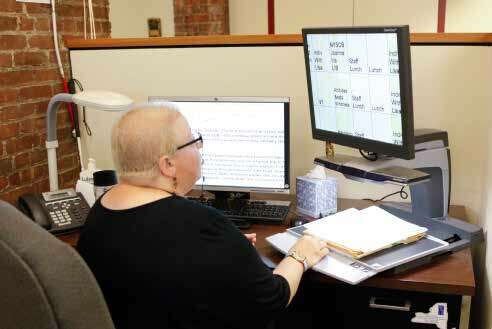 The VCB Computer Center provides assistive technology training for blind consumers attending short-term residential programs during the summer, weeklong sessions and selected weekends during the year. 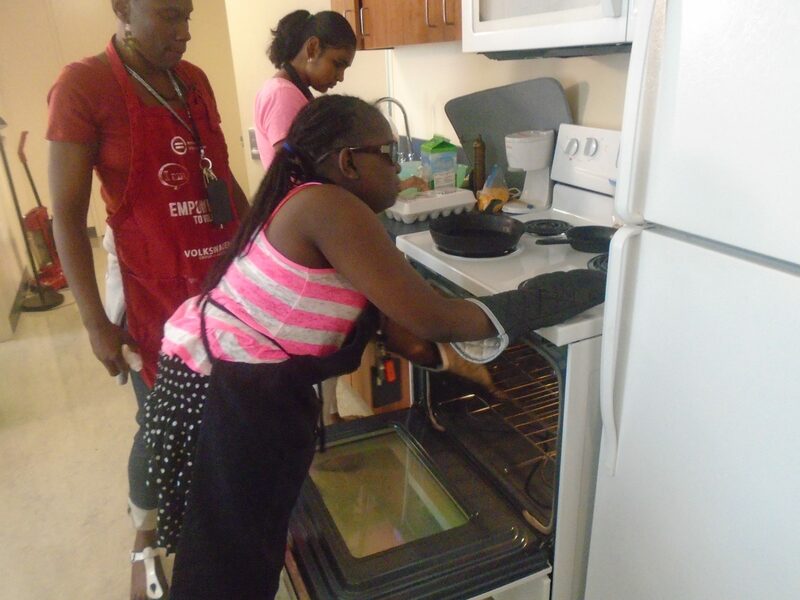 It is also utilized for hands-on demonstrations and training sessions during residential pre-vocational, and work readiness training programs. The VCB Computer Center has an additional 12 computer stations, 4 CCTV stations and other peripheral equipment. Scheduling is arranged in a manner that is responsive to the time constraints of blind consumers, particularly those who are employed and at risk of losing their employment and college students entering a new semester. The VRC Hours of Operations are Monday through Friday 9 AM to 7 PM, with the staff capacity to offer weekend training when needed. VISIONS has full access to the training spaces twenty-four hours a day, seven days per week since the entire campus and the VRC building are owned and operated by VISIONS.